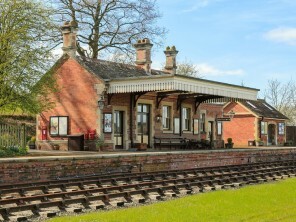 Forget the modern trains and stations of today and think back to a golden era of steam and old-fashioned waiting rooms. 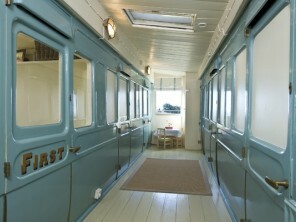 Staying in converted trains and train stations promotes a lovely feeling of nostalgia for both young and old. 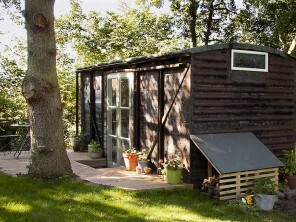 You’d be amazed what you can do with an old train carriage or station! You might not think there would be a lot of space inside but clever conversions have worked wonders and you’ll find everything from master bedrooms in ‘1st class’ cabins to pieces of original railway memorabilia strewn throughout. 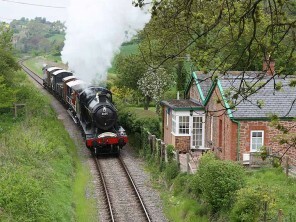 If you’re really lucky you’ll get to stay in a converted station that still sits on a working railway line. 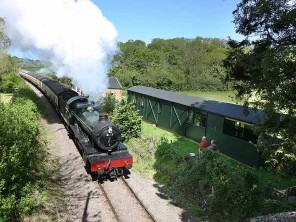 Imagine stepping onto your own private platform and watching a steam train approach. That’s a truly magical experience.